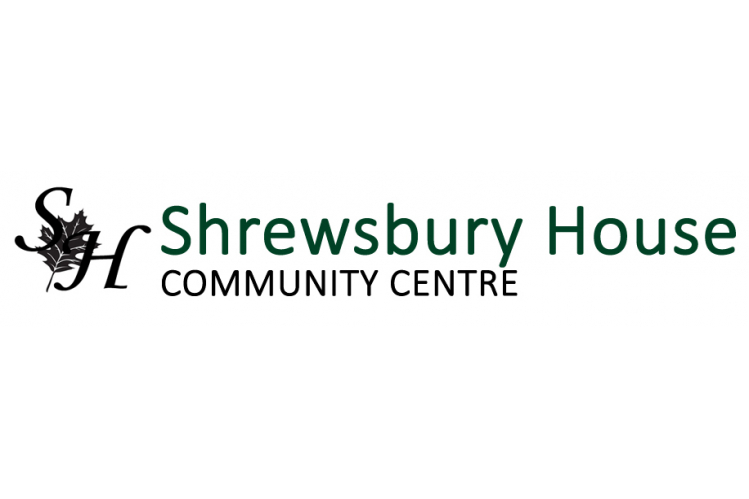 As a charity Shrewsbury House relys upon the kindness and support of its users and that of thr local community. 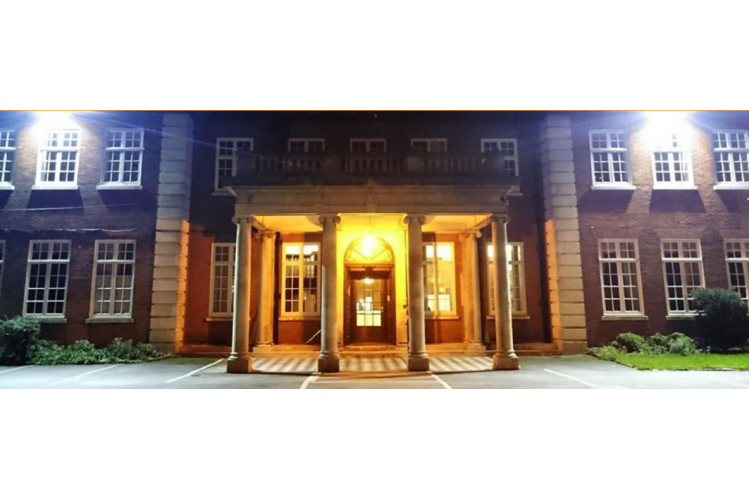 We occassionaly recieve government funding and sponsorship from generous local businesses but otherwise we fundraise ourselves to enable us to maintain and develop the beautiful grade II listed building and to provide a safe and welcoming environment for our community. Your donations will help us to provide more activities and services for our community.